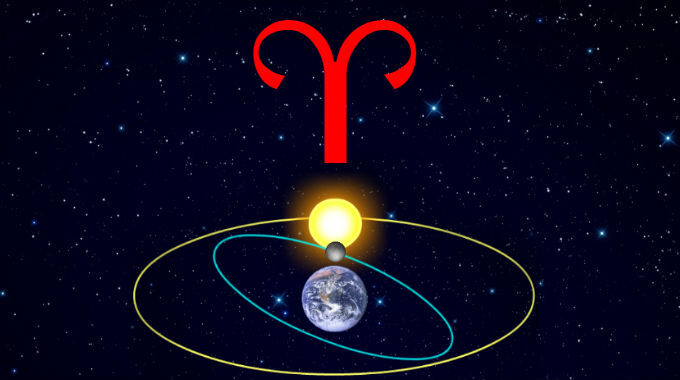 With the North Node in Aries, the Martial notions of individuality, personal autonomy, sovereignty, self-sufficiency, personal responsibility, fighting for what you want are on the rise. Correspondingly with the South Node in Libra, the Venusian notions of cooperation, compromise, equality, harmony, balance, peacemaking are on the outs. The lessons of Aries are what will move you forward, the lessons of Libra are what will hold you back. One has to not get held back making everyone else happy and learn to forge ahead with their own purpose.